… Except that’s it’s really, really important you review it before proceeding! It’ll only take a moment. Promise. Please read… you can always skim after. Seriously… please review the following material in blue carefully! While all the supplements listed here are supported by some clinical data, not all of them have had their effects verified in follow up studies. In short, some study data – while promising – is preliminary and may not be bourne out by follow up studies. To suggest that these supplements will eliminate the need for drugs like Lipitor and Crestor would be both unethical and dishonest. The right combination, however, may allow you to reduce your reliance on these drugs and perhaps negate the need for an higher dosage. This may reduce the associated side effects (muscle pain, memory loss, etc.) associated with statin drugs. Always, always, always inform your doctor if you’re taking a supplement. Just because a supplement is natural does not mean it does not contain active chemical constituents that may interact with other medications you may be taking. Although some of what are listed below are foods and can be added to your diet without concern, others must be discussed with your doctor! We provide links to supporting clinical data in this article; if you feel your doctor will not be open minded about supplementation, we suggest you print off the study abstract and bring for him/her to review. 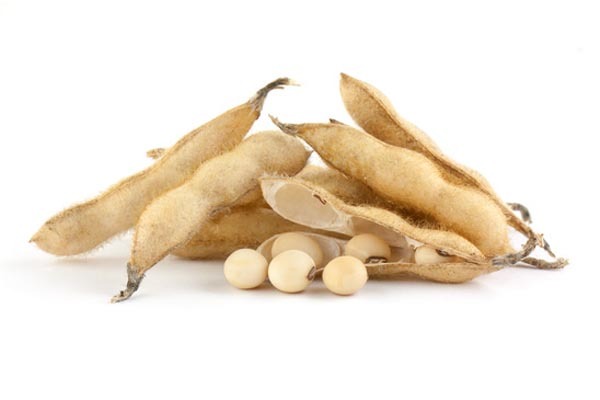 The consumption of soy protein high in isoflavones has been demonstrated to lower LDL (i.e., “bad”) cholesterol levels. However, there are other pros and cons of consuming soy protein and soy beverages, so we recommend reading our full soy protein review before stocking up. Tocomin SupreBio is a tocotrienol (tocotrienols are members of the vitamin E family) complex derived from fresh palm oil. Some study data suggests these guys may help regulate cholesterol production in the liver. Other preliminary study data shows supplementing with 300 mg/daily can lead to as much as a 15% reduction in LDL within 4 months. Tocomin SupraBio can be purchased online from iHerb.com. You’ll need to take 6 of the 50 mg capsules to duplicate the dosage used in the clinical study. Red yeast rice is a purplish-red fermented rice. It obtains its color by being cultivated with a mold called “Monascus purpureus.” Interestingly, Monascus is used to make the cholesterol lowering drug lovastatin, or Mevacor. A properly processed red yeast rice actually provides a small dose of the statin drug lovastatin naturally. Red yeast rice has been shown effective as a treatment for those intolerant of traditional statin drugs. Other positive studies mirror those results. Red yeast rice can be purchased online from iHerb.com. You’ll need to take 4 of the 600 mg capsules to duplicate the dosage used in this clinical study. You’re probably familiar with fiber’s role as a cholesterol lowering supplement, as it’s certainly not new. Fiber is common is plant-based foods like fruit, veggies, whole grains, nuts, beans, lentils, and peas. Although fiber can be both soluable (dissolves in water) and insoluable (remains intact), it’s the soluable stuff that has the most benefit as a natural cholesterol lowering supplement. Scientists aren’t 100% how it works yet, but one theory is that soluable fiber prevents the re-absorption of cholesterol in the digestive system by drawing it out of the body. But whatever. What’s clear is that it has been proven to be helpful, even though the effects aren’t hugely dramatic. Eating more fruits and veggies and perhaps taking a psyillium supplement like Metamucil will take care of this one. 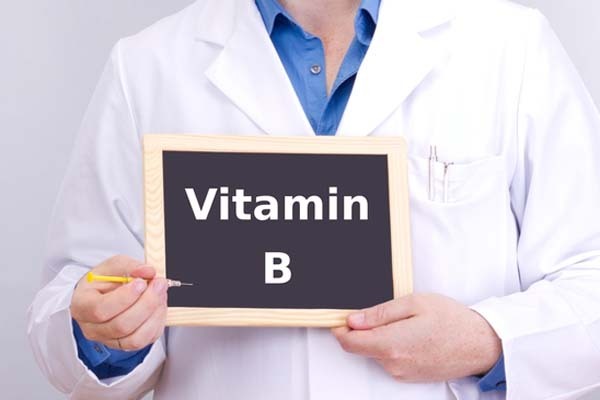 A B vitamin for cholesterol… who’d have thought? Niacin is a B vitamin that has been studied farily extensively for it’s role in the management of cholesterol levels, either in addition to regular statin drugs (i.e., Lipitor, Crestor, etc), or on it’s own. The most common side effect of niacin is flushing, although this can be reduced by a time released formula. In rare occasions, liver damage can occur. As a result, niacin is definitely a supplement you do not want to experiment with unless you are being monitored by a physician. Time released niacin can be purchased online from iHerb. If you’re taking a statin drug for cholesterol, you definitely need to be taking Coenzyme Q10. That’s because statin drugs decrease CoQ10 levels in the body. Since CoQ10 is critical for proper cardiac function, such a deficiency may lead to new risks of cardiac disease. Luckily, this can be treated easily and without side effects by taking a simple CoQ10 supplement. If that were not enough, some clinical data shows that supplementing with CoQ10 can reduce the muscle-related pain sometimes associated with statin drugs. You can purchase CoEnzyme Q10 online from iHerb.com. Take a single, 100 mg capsule daily with a meal containing fat (CoQ10 is fat soluable). 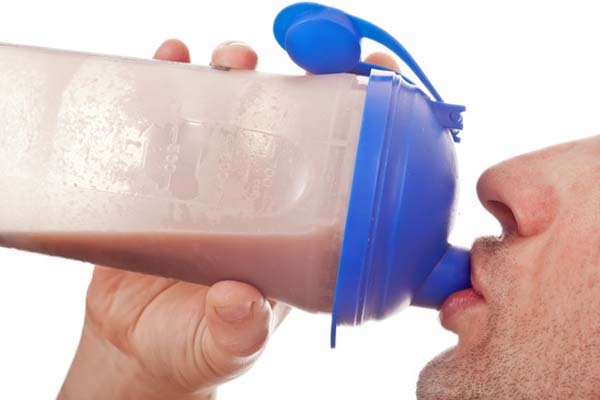 Whey protein… delicious and nutritious! Whey protein (discussed in greater detail here) is a dairy-derived protein that offers numerous benefits to users. Its role as a cholesterol lowering agent has been demonstrated in animal studies and preliminary human studies. While we need more data to confirm whey’s LDL lowering effects, this is one supplement to keep an eye on. A great source of a soluable fiber, oat bran is a must for anyone looking to lower cholesterol levels through their diets. You’ll need 3, 28 gram servings of oatmeal to get the oat bran necessary to obtain these results. See here for clinical evidence validating oat bran’s cholesterol-lowering effects! Don’t feel like eating oats every day? You can purchase oat bran fiber supplements at iHerb.com. You’ll need 4 tablets daily to provide the results delivered by the clinical study. Pantethine is a biologically active form of vitamin B5. There’s a cost to this extra biological activity – it’s unstable and degrades quickly. In pratical terms, this means that should you decide to experiment with it, you need to keep pantethine in the fridge to extend its shelf as long as possible. As you can guess by its presence on this list, pantethine supplementation lowers cholesterol levels – as evidenced by clinical data here, here, here, and here. Pantethine can be purchased online at iHerb.com. You’ll need to take 2 of the 300 mg capaules daily to duplicate the dosage used in the initial stage of this study. Beta-sitosterol is a plant “sterol.” Sterols and stanols are substances found in foods like certain grains, vegetables, fruits, legumes, nuts, and seeds. What’s exciting is that they have been proven to work in the body to lower cholesterol levels. Of course, they’re normally only present in small amounts in foods, which is why it’s sometimes necessary to supplement to obtain an effective dosage. Beta-sitosterol has been demonstrated to work in concert with traditional cholesterol lowering therapies (i.e., the use of drugs like Lipitor) to promote additive effects. In the study, subjects consumed two grams (2,000 mg) of plant sterols daily in addition to a standard drug regimen. If you’re currently taking Lipitor (atorvastatin), this supplement might be a good one to approach your doctor about, since it there is a direct impact of combing the two. Preliminary studies suggest it may also help with benign prostatic hyperplasia as well. Beta-sitosterol can be purchased online from iHerb.com. You’ll need to take 4 capsules daily to duplicate the dosage found helpful in this study. 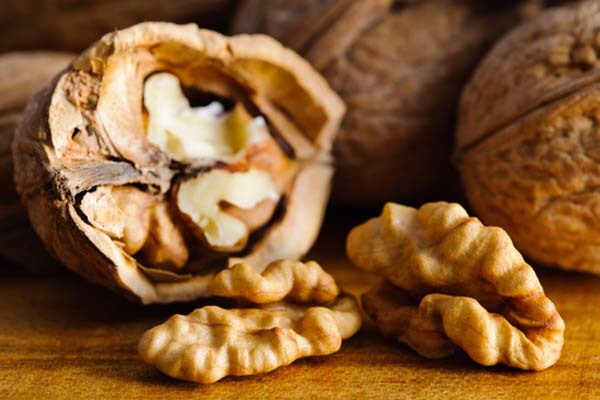 Walnuts for lower cholesterol? Sign me up! Walnuts, almonds and other nuts have been studied extensively for their effects on cardiovascular health. Best of all, studies have demonstrated reductions in both total and LDL cholesterol levels when used a replacement for saturated fats in your diet. You can’t eat a ton though; this study used 84 grams/day or almonds and 64 grams per day of walnuts. And no salted or sugar/candy coated nuts, either sorry. Effective, in this case, turned out to be a 14% drop. Another study showed that the consumption of a reduced calorie, sterol-infused orange drink reduced LDL levels by 12%. It’s certainly a good case for replacing your standard margarine with a sterol/stanol fortified one. Becel’s Pro-Activ margarine contains plant sterols. Probiotics are the “friendly” bacteria that reside in our collective guts, and are present in milk products like yogurt and kefir. While the science is preliminary, some probiotics appear to have a positive influence on cholesterol levels. Some types affect LDL cholesterol directly, while others do not appear to do so, working instead by raising HDL levels, and thus improving the overall cholesterol profile. Yes, now there’s another reason to add sugar-free yogurt into your diet. Preliminary data suggests consumption of extra virgin olive oil may help lower LDL cholesterol levels. If you use any sort of oils in your diet, it would be a good idea to switch to EVOO exclusively. Yep. Green tea – which appears to be good for almost everything under the sun – is also useful for lowering LDL cholesterol levels, as evidenced by clinical data here, here, and here. We recommend the quality loose green teas from Julian Tai and Amazing Green Tea.com. Fish oil! Good for what ails you! 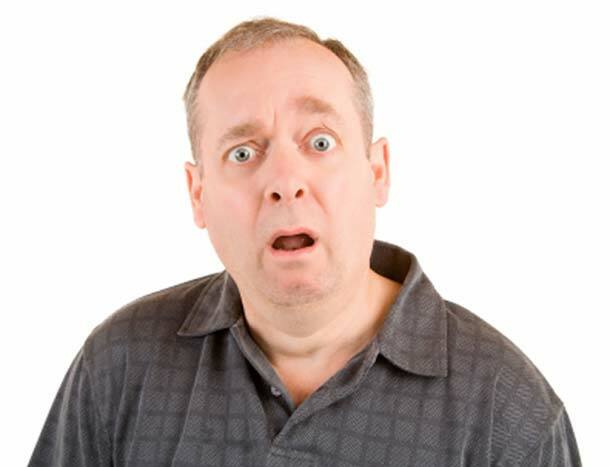 Fish oil does not appear to help with cholesterol levels. The reason I incluce it here is because if you’ve ever looked at a list of natural cholesterol lowering supplements, you’ve probably seen fish oil on the list. After all, fish oil consumption – especially oil from cold water fish rich in omega 3 fatty acids – is considered to be great for cardiovascular health. However, some clinical evidence is inconclusive, and suggests that fish oil consumption actually raises LDL cholesterol levels. 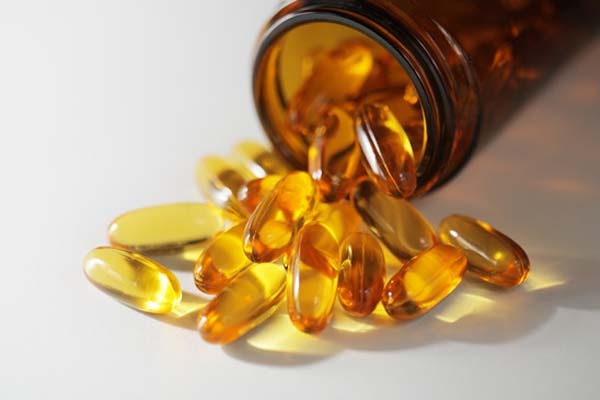 Even worse, newer scientific data does not support most of fish oil’s cardiovascular-related benefits (see here, here and here), although one study suggests it may still be beneficial for patients with a history of cardiovascular disease. To muddy the waters further, some data suggests the studies showing fish oil has little cardiovascular benefit are flawed since they are based on the analysis of small studies rife with methodological issues. However, it would be foolish to argue about the benefits of eating fish once or twice a week and epidemiological data definitely shows increased heart health in people who regularly eat coldwater fish. Having said that, you may want to get your Omega-3 oils by eating fish like salmon or mackeral directly as opposed to buying a supplement. That certainly won’t hurt you! Is there anything that you’ve experimented with, and if so, how’d it work out for you?